One of our primary calls in support of our mission to transform Chicagoland in Christ’s name is to respond to the needs of our neighbors. 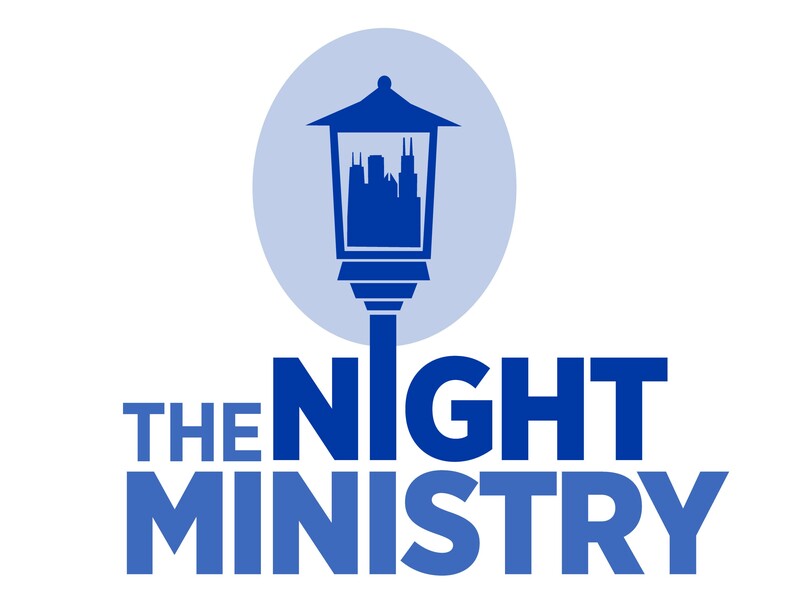 Every other month, we provide and serve meals in partnership with The Night Ministry, an organization that provides housing, health care, and human connection to those struggling with poverty and/or homelessness. We gather on a Wednesday evening to prepare sandwich meals. The next night, a small group goes into Chicago neighborhoods to distribute the meals. All are welcome to join at meal preparation. Contact the LMC office for more information about the training necessary to join the group serving the meals. LMC supports The Friendship Center, our neighborhood food pantry through food drives, individual volunteer efforts, and participation in annual events. Kids and youth are encouraged to give to our neighbors and those in need with quarterly service days. Organized by Sunday School teachers and parent volunteers, our kids went trick-or-treating for canned goods this fall and brightened the spirits of those living in a skilled nursing facility with a Christmas caroling event.